The FEC RKSSDNA10 is the custom rackslide mount kit for the Sony DNW-A100, DNW-A22, DNW-A30, DNW-A45, DNW-A65 and DNW-A7 video tape machines. 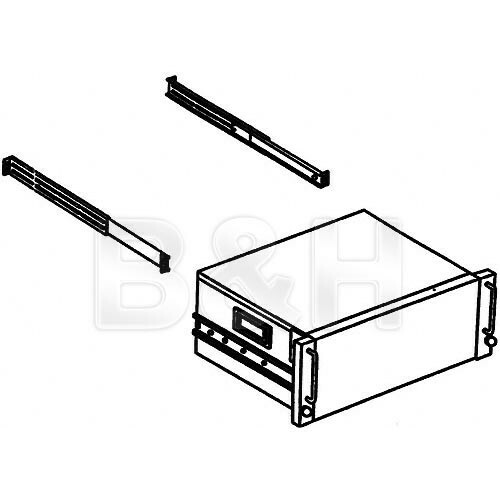 The mounting kit occupies 5 standard rack units in height. Box Dimensions (LxWxH) 19.0 x 14.5 x 4.5"